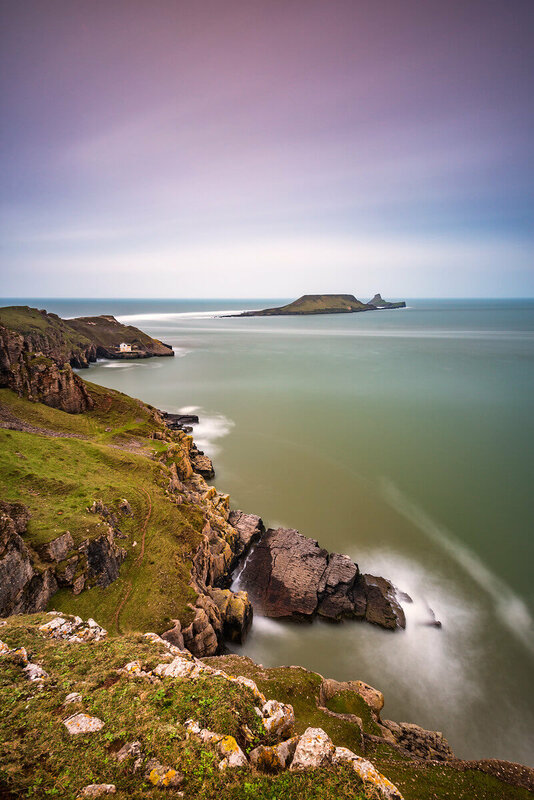 This workshop in Wales focuses on Landscape Photography, the use of ND & GND filters for long exposure and light management. You’ll learn how to find the best composition and how to use creatively the shutter speed, the focal point and different focal lengths. We’ll also cover the post production, from organising the photos in your library and get the most from your shots thanks to post processing. The photography course in shouth Wales is sponsored by NiSi Filters, there will be plenty of filters and holders to try and undersand how to use them during the photoshoots.